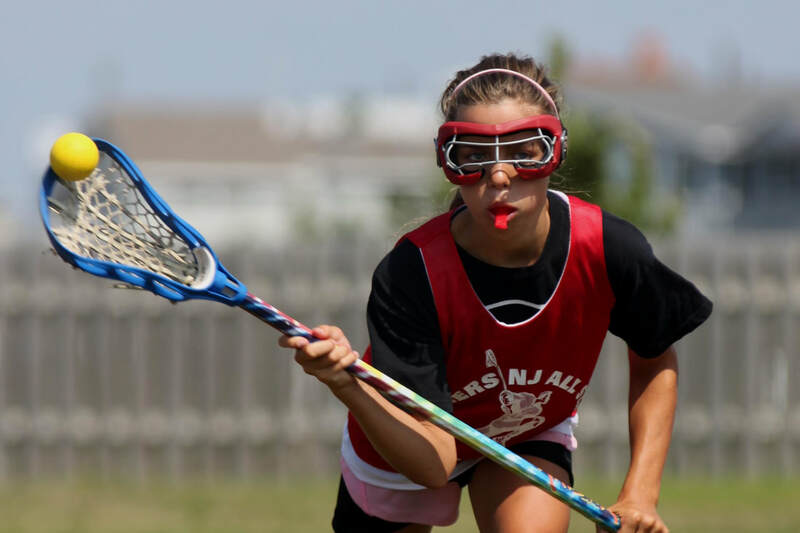 "Play Hard; Play Fast; Play Lacrosse!" ​ Our coaching staff want to be the ones who put the first stick in the hand of a new player and who offer a new challenge to the All-American high school candidate. 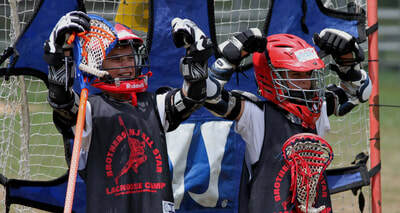 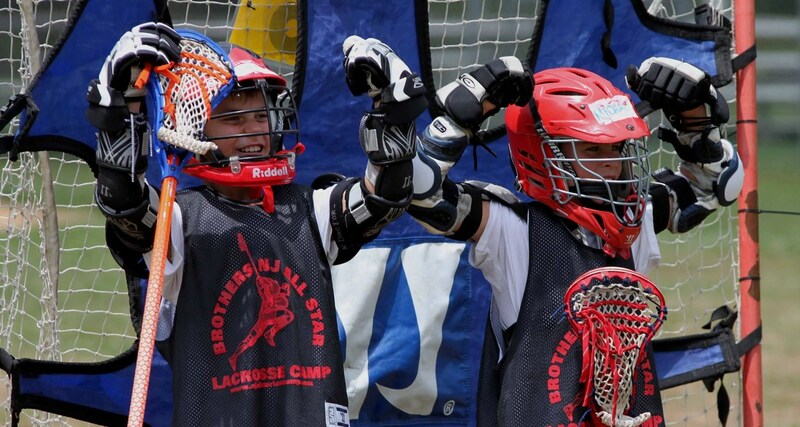 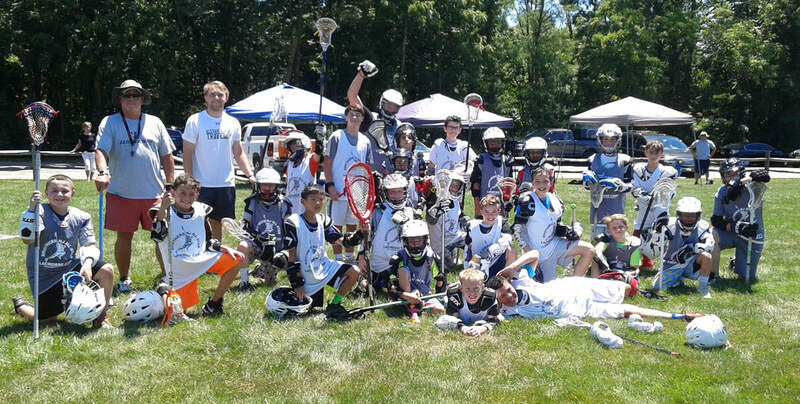 With one of the lowest staff-to-camper ratios in the state and the dedication of high school and college stand-outs who return to pass on what they have learned, we believe we offer the best summer lacrosse experience for your player. 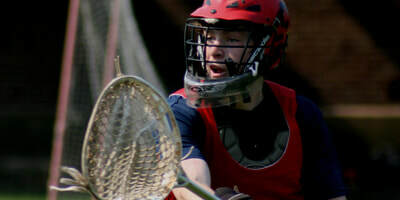 Play hard; Play fast; Play Lacrosse!